We offer fully integrated lithium-ion batteries across the range, assembled in-house according to TPS high-quality Toyota standards. 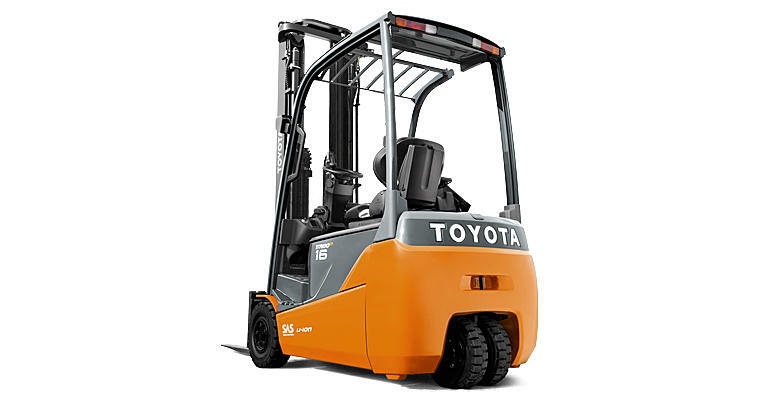 As part of our latest innovations, we offer a complete Toyota energy solution with our in-house assembled li-ion batteries. 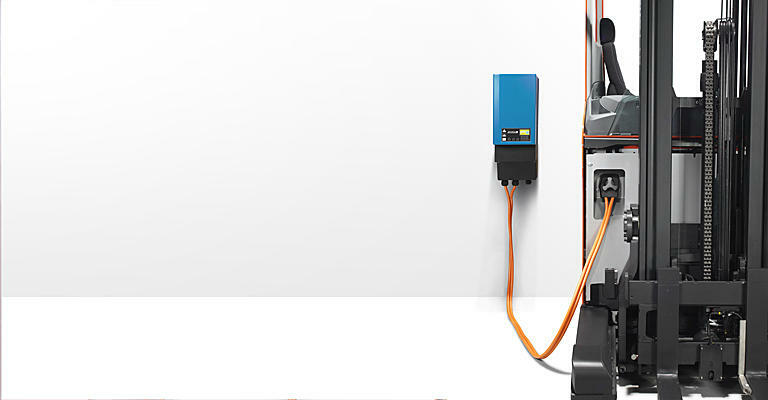 Those are fully integrated with the truck, offering further benefits and energy savings across our electric range. 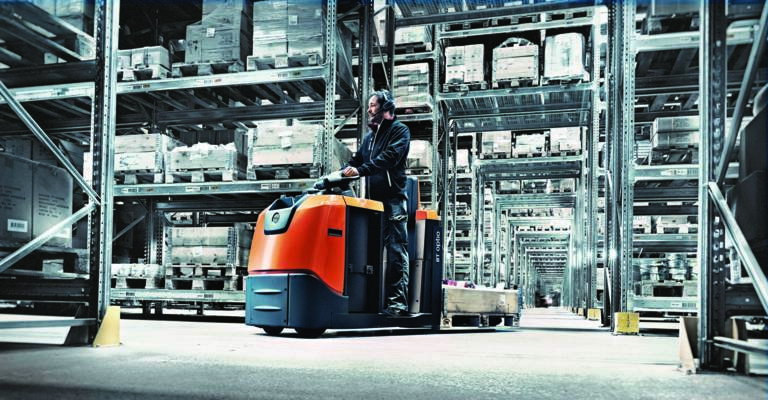 With already thousands of our trucks operating with Li-ion around Europe, we are able to ensure a high-quality and safe way to power your material handling equipment. 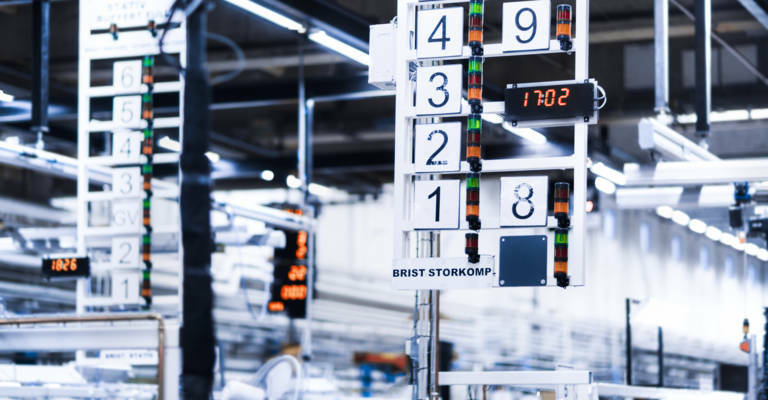 Our customers have been using this proven technology across many applications since 2014, resulting in maximised uptime and productivity in customers’ operations. 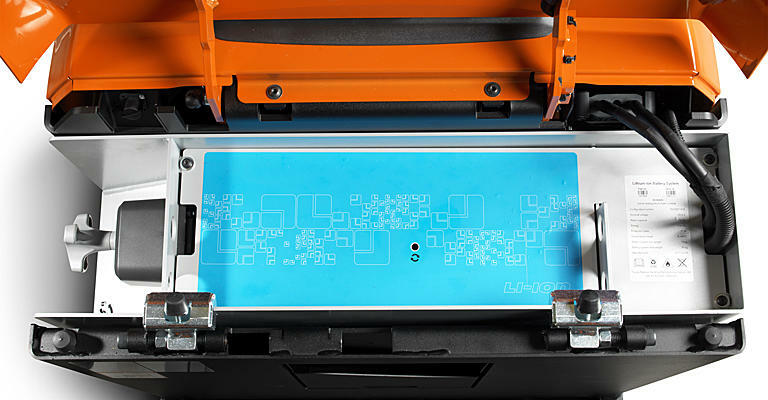 Putting Toyota’s group competence into practice, the lithium-ion battery solutions result in a modular setup of the batteries. This means customers can obtain the right battery size compatible with their needs. The modular setup also ensures aftersales flexibility due to very few parts involved, ensuring maximum uptime can be guaranteed. No matter the size of the operations, the in-house solution comes with a quick payback, making it relevant for use in all types of applications, low or high intensity. Customers can also rest assured with an extended 7-year warranty without limitations. 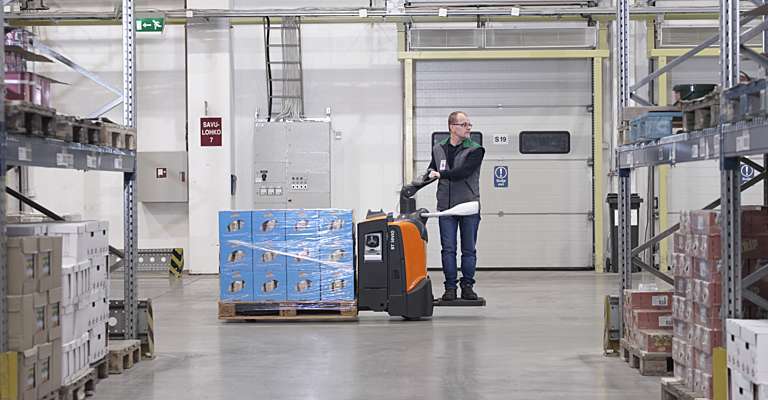 After offering forklifts equipped with lithium-ion for many years, Toyota Material Handling presents its new in-house lithium-ion battery solution. Meira Nova is a Finnish company delivering food and beverages to restaurants and catering companies. After a successful first experience they expanded their Li-ion range.